(Natural News) There are many interesting tech celebrities floating about in Silicon Valley, but few people can compare to billionaire Paypal founder Peter Thiel. Ever since starting what is arguably the world’s largest online payment processor, he’s had a hand in many other industries. He has been so prolific, in fact, that he has investments in companies that aren’t even remotely related to his earlier businesses. Case in point: one of the companies that Thiel is backing, called Compass Pathways, is about to begin clinical trials to measure the effectiveness of magic mushrooms in treating patients with depression. It’s a pioneering study that will determine the future of psychedelics in regards to how they are looked at in the context of medical treatments. You might think that the whole idea of doing clinical trials for magic mushrooms as depression treatment is a one-off, that it isn’t bound to go anywhere and most likely won’t yield any positive results. But in reality, it has quite a substantial body of evidence behind it, which is why the trials are being set up to happen in the first place. The use of magic mushrooms — for any purpose — started about several decades ago, but it has been refined since then. According to George Goldsmith, one of the founders of Compass Pathways, it’s more important to focus on the benefits of taking magic mushrooms for today’s patients than to think about what it meant for people in the past. According to a report on the company’s plans involving magic mushrooms, there is hope that a positive result in the trial “could trigger regulatory approval” and end up causing a paradigm shift as far as psychotherapy and the use of anti-depressant drugs are concerned. This would certainly spell good news for those who are currently taking depression medication and not getting their desired results. Apart from Thiel, Compass has received support from others including Mike Novogratz, a US investor, and Christian Angermayer, a German entrepreneur. The company has received £4 million in seed funding so far and is on track to raise £15 million for the trials from third-party investors. The trials are going to be conducted in eight European countries including the U.K., Germany, Finland, Spain, and the Netherlands. It’s no secret that magic mushrooms target the brain directly and cause users to go on a so-called “trip” whenever they are used. During the trip, a user’s brain activity patterns are changed from what they would normally be, and users get positive feelings such as euphoria. 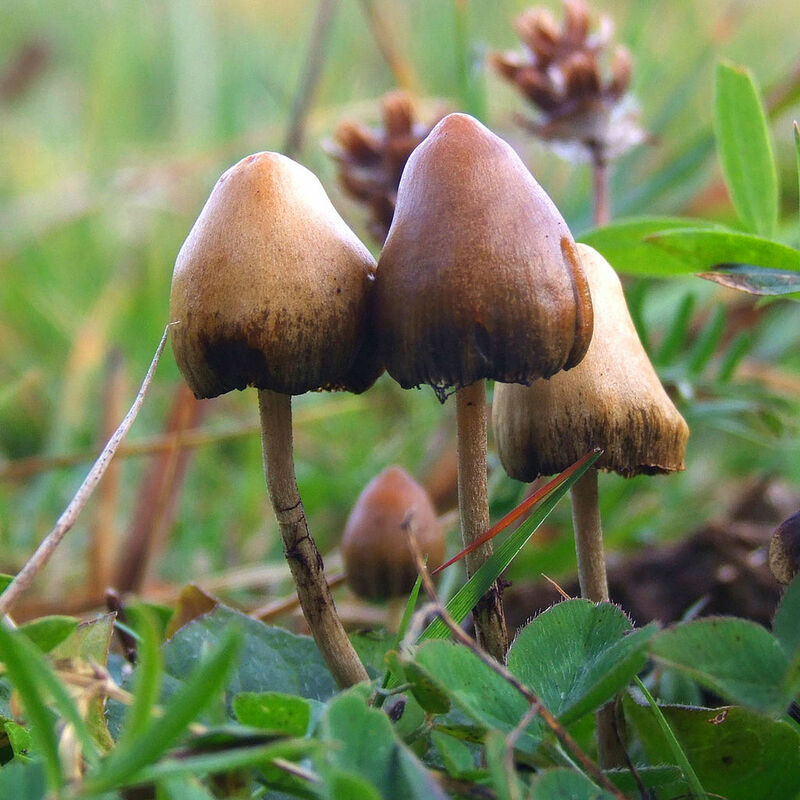 Since this is the norm for psychedelics like psilocybin, they have gained quite the reputation, and there is widespread recreational use. Nothing is final yet as of this time’s writing, but the trials are going to be conducted as soon as Compass gets final approval from regulators. Once approved, there will be 400 patients enrolled in the study, and the researchers will measure exactly how much changes in patients with constant use of psilocybin over a period of three months. Read more about recreational drugs at Natural.news.